Esplanade Dental Centre has been proudly serving the North Shore for 39 years, and Dr. Hussain Hussainy and staff are pleased to welcome new patients. Located on the second level of the market, facing the water, we’ve got an amazing view for our patients to enjoy while receiving their dental treatment. 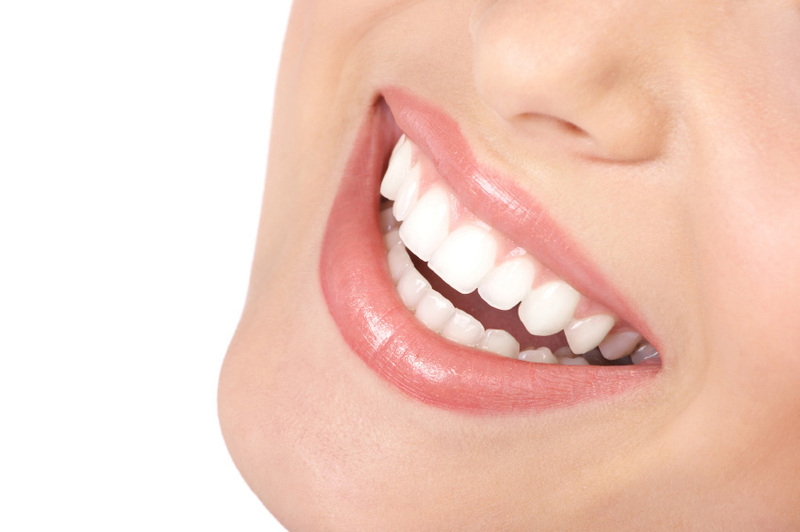 We offer a full range of general restorative and cosmetic dentistry as well as orthodontics, implants, veneers, teeth whitening and teeth cleaning with our professional hygienists. We’re open six days a week Monday through Saturday with one hour free parking available at Lonsdale Quay Market and free parking at ICBC on Saturday. 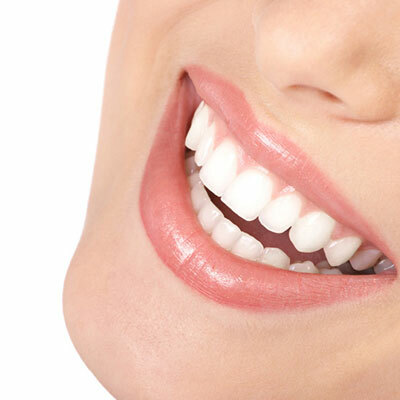 The dental team at Esplanade Dental Centre looks forward to seeing you for a lifetime of healthy smiles!